Executive Director: Barb Tengesdal, Ph.D.
Dr. Tengesdal has served as the Executive Director of Wisconsin Head Start Association since 2016. Barb has had many roles throughout her career in Early Childhood Education. Teaching early childhood education courses at colleges and universities in California, North Dakota and Wisconsin allowed her to mentor many student teachers throughout her career. 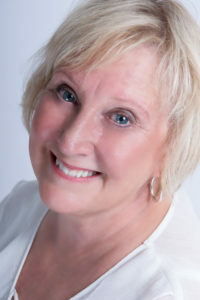 While living in North Dakota, she served as the statewide Training Coordinator for CCR&R; Lobbyist for ND Head Start and NDAEYC; developed Voices for North Dakota’s Children; was a Children’s Defense Fund public policy fellow; and currently serves as a NCATE/CAEP accreditation assessor; and an author and researcher on the topic Handing off the Torch: Leadership Transitions among the Boomer Generation in Early Childhood Education. Dr. Tengesdal public policy and advocacy work on behalf of young children has won numerous awards, and her expertise in teaching, mentoring, play-based learning, curriculum, public policy, generational differences in field of ECE, and leadership has been shared at numerous conferences. Barb is the true image of the sandwich generation, with a child in high school, one in college, a spouse and 91 year-old mother-in-law in assisted living in Appleton. Life is never boring! 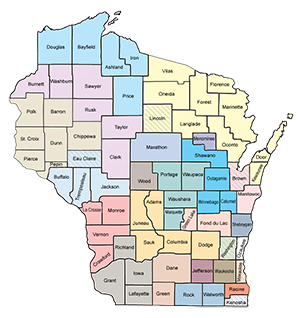 Dr. Tengesdal enjoys traveling around the state sitting around tables with children, staff and families, hearing stories that supports the work Head Start staff does each and every day in communities around Wisconsin. Administrative Assistant and Data Analysis: Brian Stults, B.A. Mr. Stults began his career with Head Start first as a parent and taking on a variety of leadership roles on the Rock-Walworth Comprehensive Family Services Head Start Policy Council. Joining the WHSA staff in 2016, Mr. Stults provides leadership, event coordination, data analysis, and anything else required.